With coast and mountains, valleys and rainforest, desert and glaciers, a trip to Peru is a wild adventure of extremes. As the landscape shifts so does the climate, culture, cuisine, and even the scintillating stories that shape each place. 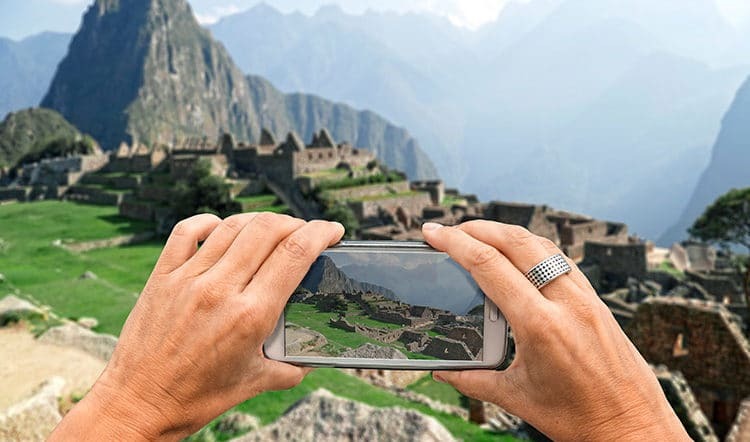 With so much to see, do, and experience during your Peruvian vacation, pulling together the perfect Peru itinerary can seem like an overwhelming task. That’s why we’ve created this list of the ultimate, can’t-miss bucket list adventures to weave into your once-in-a-lifetime trip to Peru. We’ll kick this Peru bucket list off with the most popular thing to do in Peru: Trek to Machu Picchu. 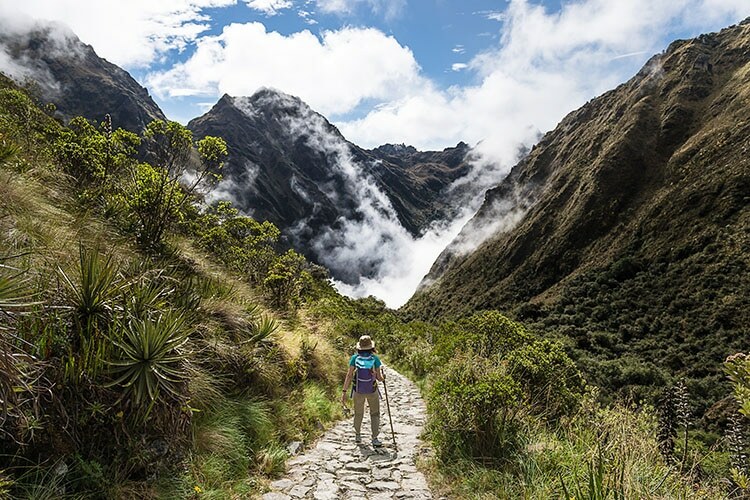 Though the Inca Trail is the most famous way to go, there are other impressive trails and treks to consider, including the Salkantay Trek, a four- to five-day trek often touted as being the less crowded, more challenging, and equally as scenic Inca Trail alternative. Another off-the-beaten-trail option is the Lares Trek, full of unparalleled views of the Andes every step of the way to Machu Picchu. 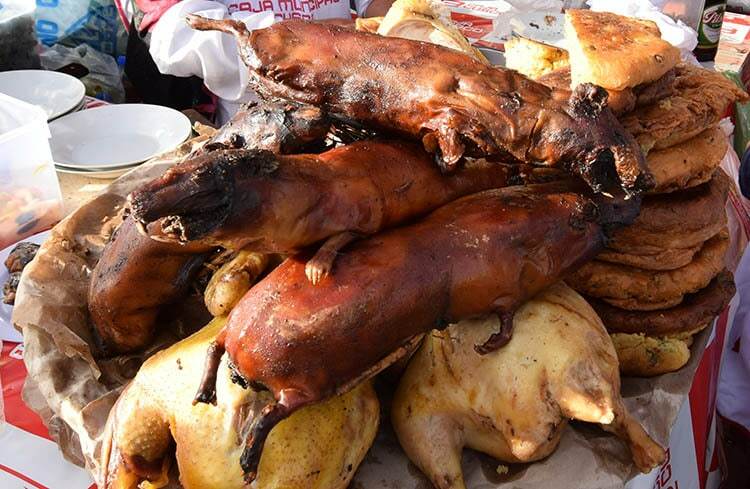 Typically served whole and presented in a way that’s just begging for a photo, guinea pig, or cuy as its locally known, is a popular dish of the Peruvian Andes, with Cusco and the Sacred Valley being the best places to try it. You can order it roasted or, as we’ve seen in the Sacred Valley, deep-fried on a stick. After snapping a photo of the all-too-lifelike rodent on your plate, ask your waiter to have the meat sliced and dig in. 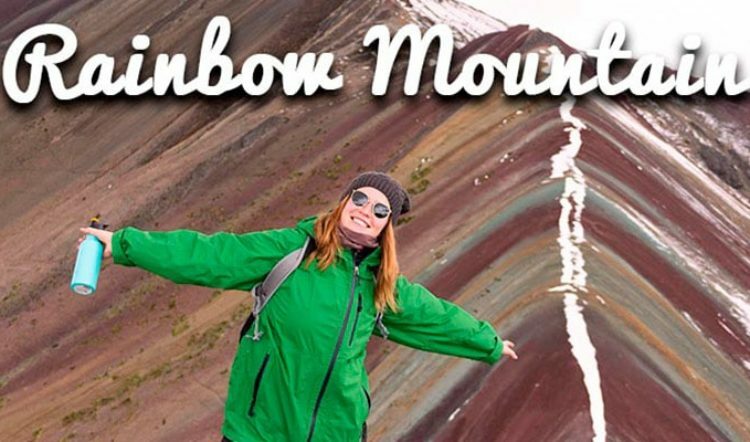 Here’s a bucket list item you didn’t even know you had. 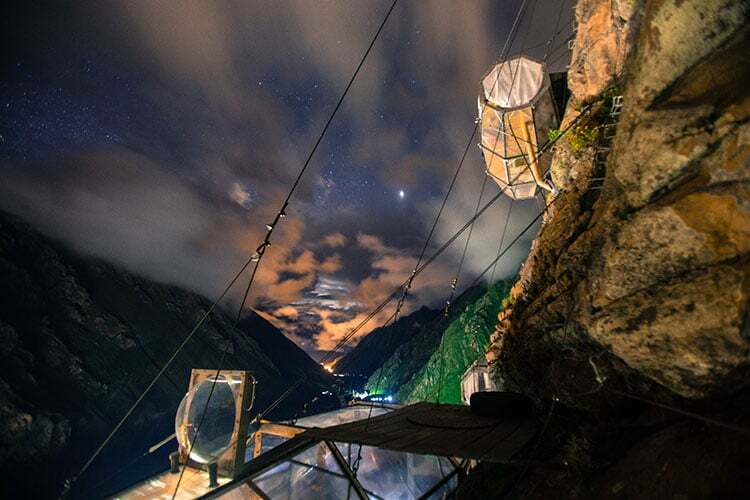 The Skylodge Adventure Suites by Natura Vive are glass-enclosed capsules, or hanging bedrooms, suspended over the Sacred Valley of the Incas. Each capsule includes a plush bed, a dining area, and a private bathroom. As the hotel is suspended 400 meters over the valley floor, the only way to reach it is by climbing the hotel’s via ferrata. To get back down? There’s a zip line for that. “Island life” in Peru means still thriving ancient Inca traditions, tight-knit communities, communal economies, and living off the land and lake. 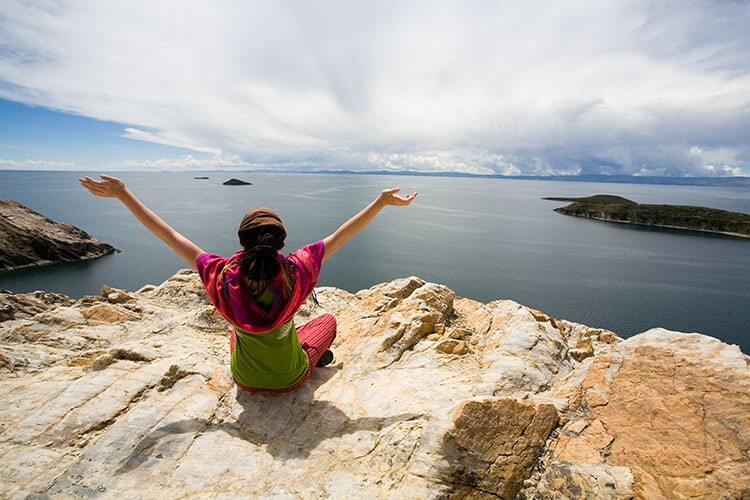 Taquile Island and Amantani Island are the two Lake Titicaca islands where you can do a homestay. 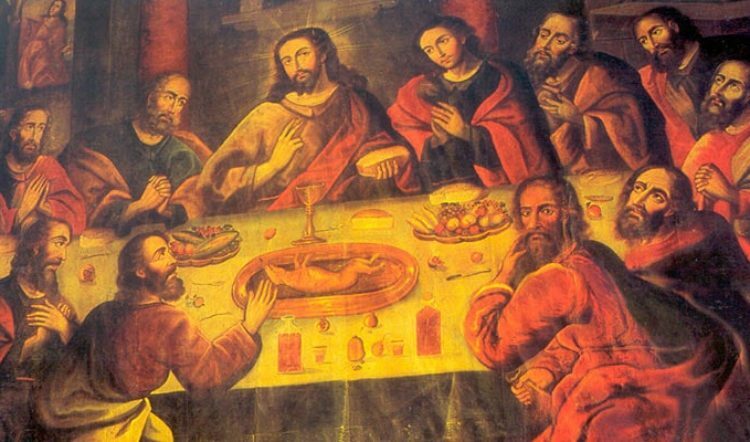 Both were completely isolated from the mainland up until as recent as 60 years ago, meaning their traditions, language, handicrafts, and way of life are still very much so as they were during ancient Inca times. In recent years, tourism has helped to supplement their agricultural and textile-based economies and to ensure that they’re traditions live on for generations to come. Twice as deep as the Grand Canyon in the United States, Arequipa’s Colca Canyon is worth the early morning wake-up to see and definitely worthy of a spot on your Peru bucket list. 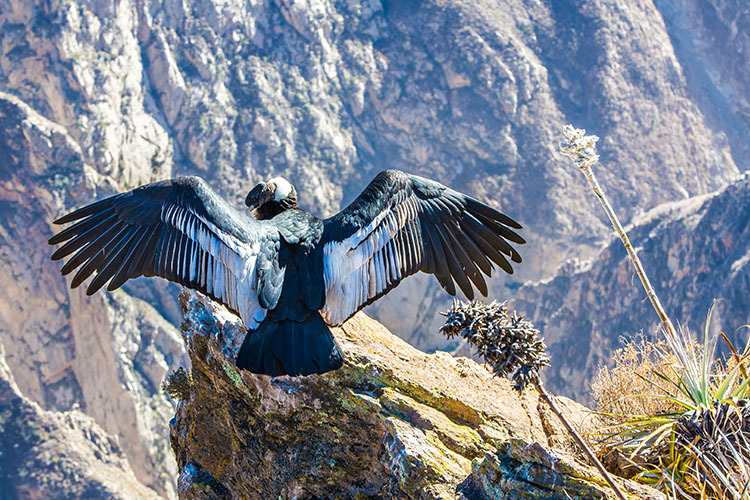 From soaring condors (one of the largest birds of prey in the world) to thermal hot springs and the option to do a multi-day trek into its daunting and dusty depths, a visit to the Colca Canyon is an experience that can’t be missed on your Peru trip. What’s On Your Peru Bucket List? If these five bucket list Peru experiences have successfully opened you up to the world of travel possibility that exists in Peru, then we’ve done part of our job. 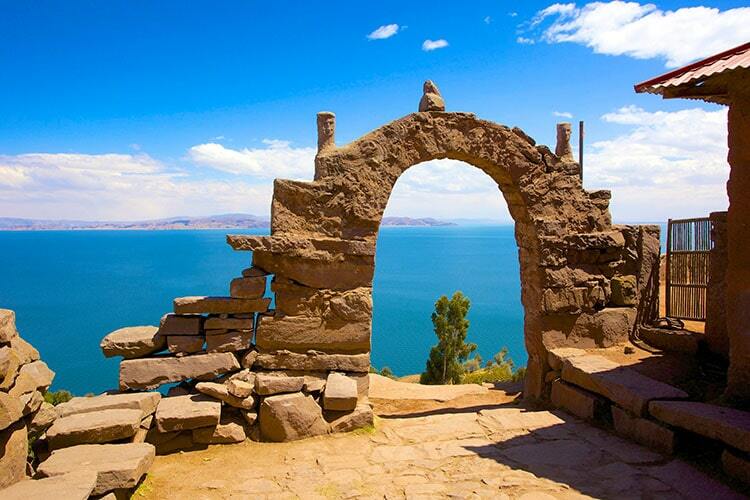 The other part is to help travelers like you piece together the perfect Peru itinerary. After all, for many, a trip to Peru is a bucket list item in and of itself. Our designers will make sure your Peru vacation is full of all of the best experiences for your unique interests. 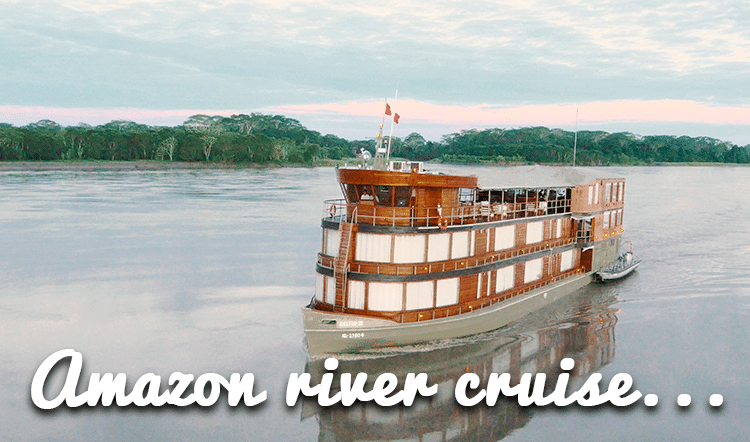 Reach out to us today to begin planning your dream Peru vacation but be sure to check out Part 2 of this Peru bucket list series first. Yes, if you can believe it, there’s more must-have Peru adventure to be had than what’s covered on this page. Thomas Adams, thanks so much for the post.Really thank you! Keep writing.